In our house it is tradition that we all receive a stocking filled with small token gifts. 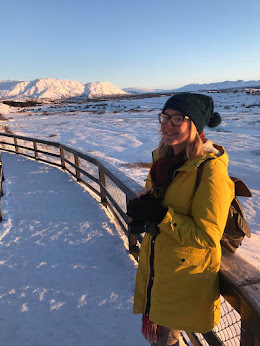 With this in mind I though I would share some ideas for stocking fillers for the family. 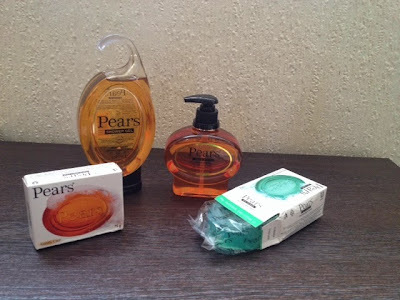 Pears Soap are a range of different soaps made from high quality ingredients. The brand is now 225 years old which says something about it's popularity. Pictured above are Pears shower gel (£2), hand wash (£2) and soap bars (£0.60) all of which would make great additions to a Christmas stocking. All Pears products are available at Tesco, Sainsbury's, Asda and Waitrose. 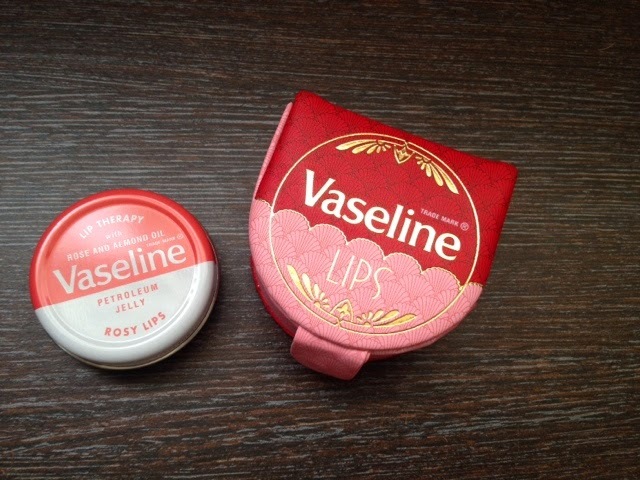 Vaseline is another popular skincare brand and I swear by their Lip Therapy pots! This cute Vaseline Rosy Lip Pouch gift set would make the perfect gift for any woman or teenage girl! The set costs £4 and is available at Tesco, Ocado, Amazon and a few other retailers. I remember playing Top Trumps as a child with my younger brother. We would have hours of fun. These Frozen Top Trumps would be ideal for any little Prince or Princess. 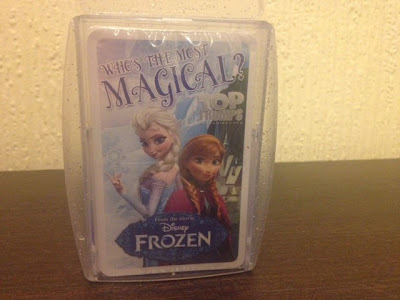 As Frozen has taken over this year this would make a great magical treat for your child's stocking and will help keep them entertained while your cooking the Christmas dinner! I've seen these ranging in price from £3.99 and are available from Tesco and Amazon amongst other retailers. The Lego Movie has been another popular film in our house this year and it has given both kids a huge interest in Lego. 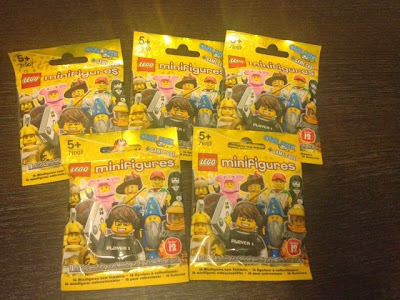 I thought these Lego mini figures would be a big hit this Christmas and with them being blind bags it makes them all the more fun to see what ones they get. They make the perfect stocking filler for Lego fans of all ages. 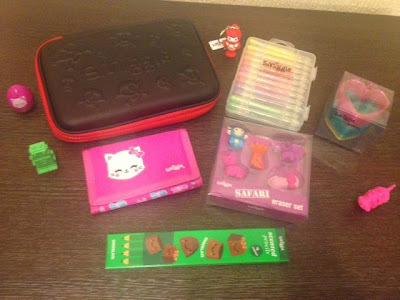 I went to an event at the brand new Smiggle store in The Bullring Birmingham last week (will be writing all about it soon) but whilst there I bought a few great stocking fillers as well as receiving some more fab bits in a goody bag here are just some of the items I'm putting away for Christmas. Smiggle specialise in cool and quirky stationery and gifts for people of all ages. No stocking would be complete without chocolate! I thought I would share a few of the different chocolate choices I've gone for this year. We have Hotel Chocolate Tiddly Pots in caramel chocolate and white chocolate which are £1.95 each. Totally worth the price for luxury chocolate. Tesco Chocolate coins on the left (£0.50 per bag) for Gracie and dairy free alternative coins on the right for Zach which are £1.50 a bag but on a 3 for 2 offer at the moment. 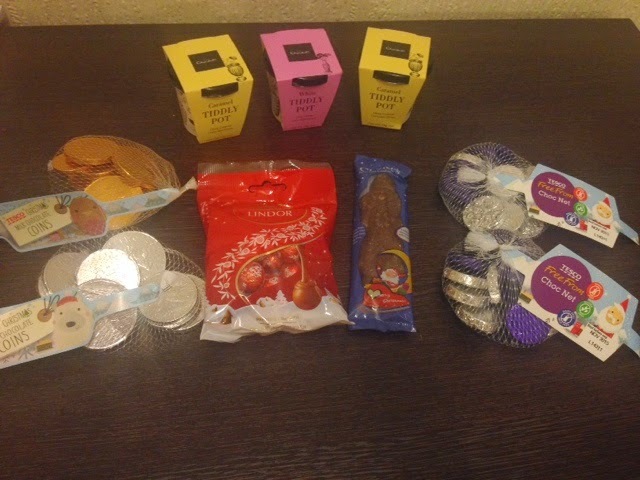 We got the dairy free chocolate Santa next to the coins for free in the 3 for 2 offer but it is usually £1. I always buy Lindt chocolates for Andy's stocking being his favourite chocolates and these were only £1.50 for the bag! As well as this I will add the traditional satsumas to the stockings. I hope this helps! I'd love to know what you will be putting in your stockings? I received a few of these products to add to my list but all opinions are my own. Plus some are just personal recommendations. I didn't realise that Pears Soap was still made....I remember it from my childhood! Wow now that's a bargain price! Even better than I found.